The Crew 2 Hot Chocolate location is one of the challenges you need to complete in Crew 2’s Photo Op. Completing Photo Op missions is the fastest and easiest way to earn more Bucks. The reason being is because firstly, you do not need to compete in a race. Ultimately, you can explore the open world freely at leisure. 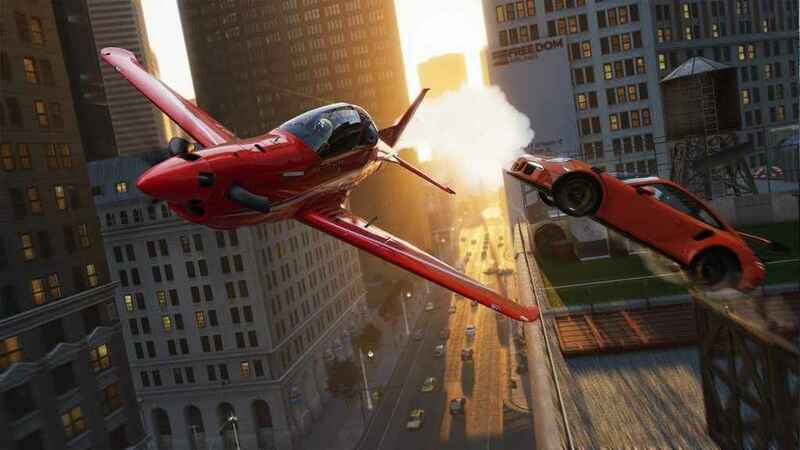 Check out how to get to The Crew 2 Hot Chocolate location and other tips on how to make the most out of Photo Ops. First, go near to the location given above. You’ll get a notification in your screen that you are near a Photo Op location. Next, track the activity and pin it to your HUD. Then, once you’re in the location, look for a dark orange, hotel-like structure next to a large black building. Next, take a photo of the building. Hit left of the D-pad to enter the Live Photo Mode. Finally, take the photo and get your 15,000 Bucks and followers reward. First, check the objectives and photo description. This way you know the exact area you should photograph. Next, do not hurry in pressing the shutter. Carefully move the camera until you get the perfect angle, ensuring you include the needed subject. Finally, make sure objective is highlighted green as it indicates you took the right photo. Because if not, the highlight is grey. Find out more of other Photo Op Challenge locations and how to get more bucks in The Crew 2 here.